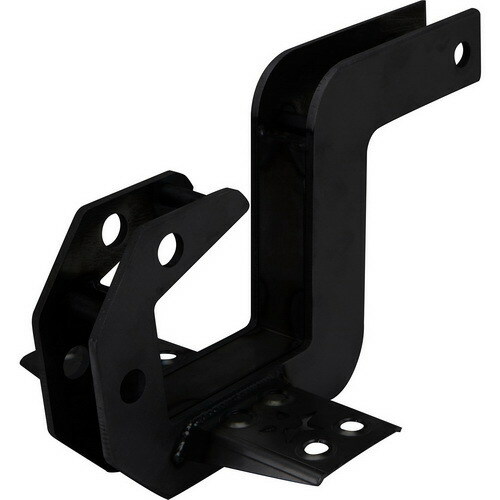 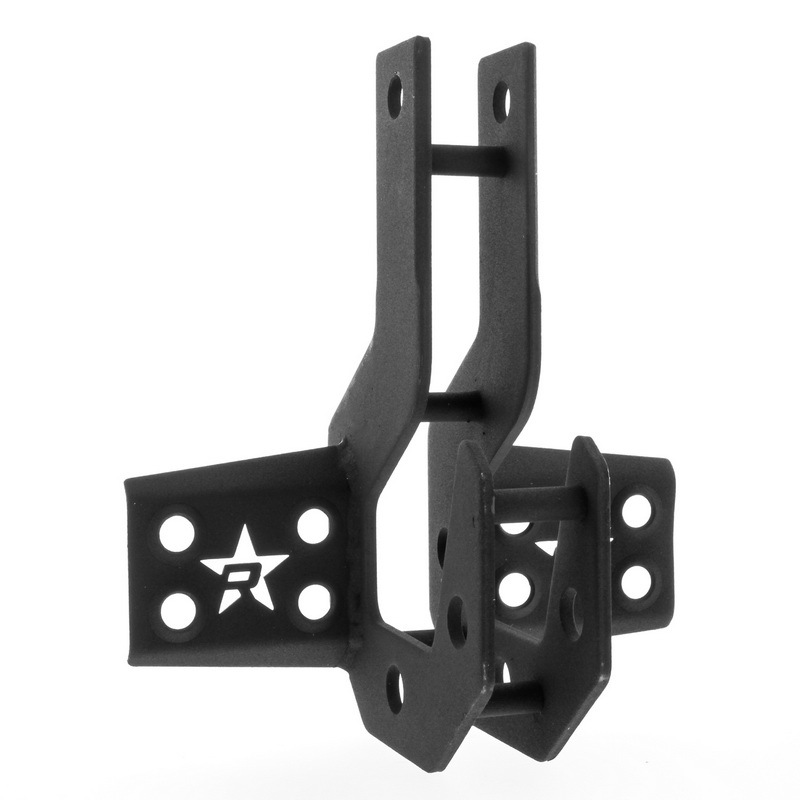 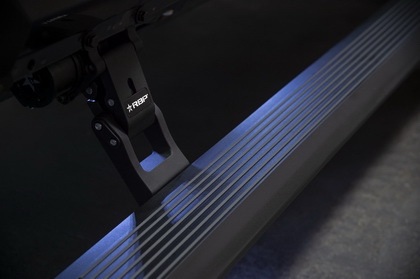 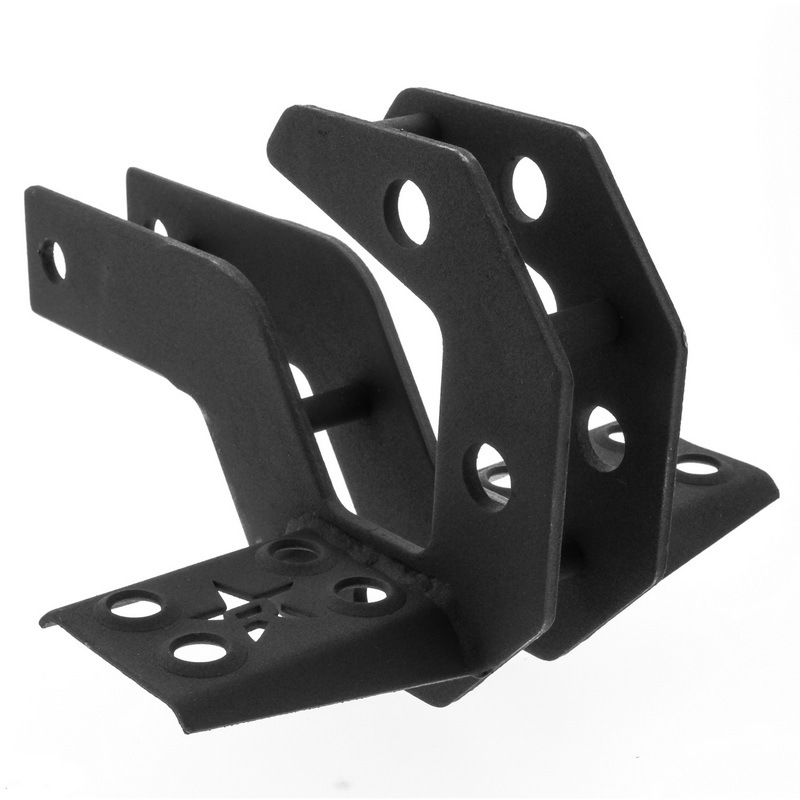 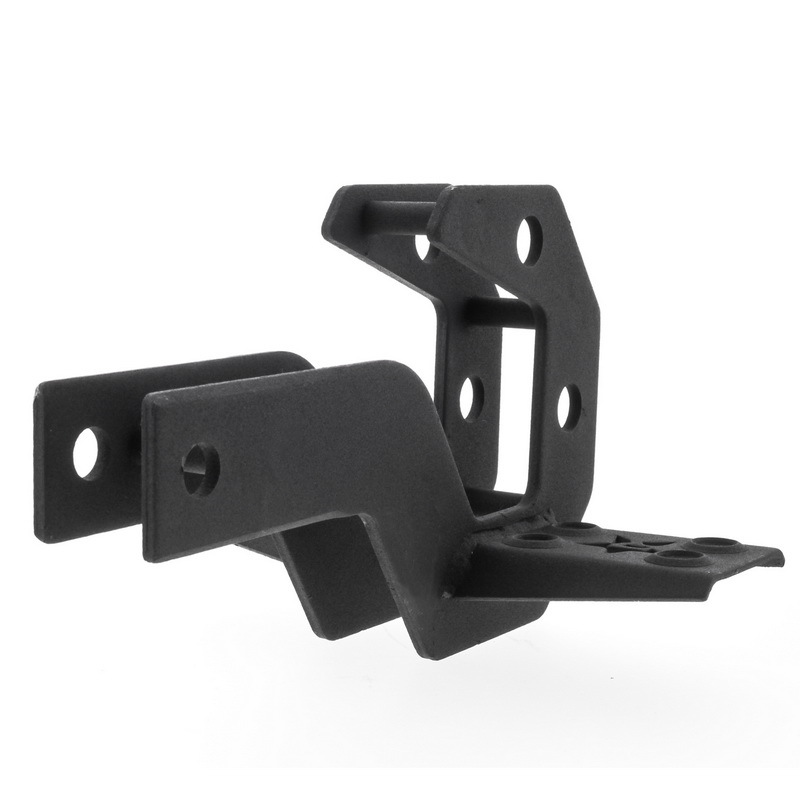 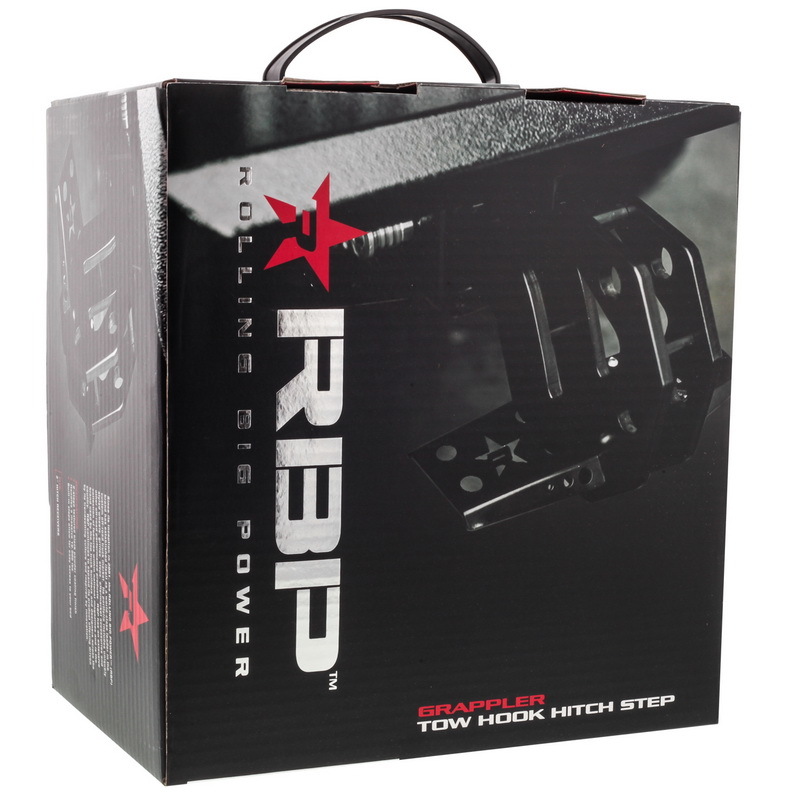 RBP Grappler Tow Hook Hitch Step is a prime example of RBP stylish practicality. 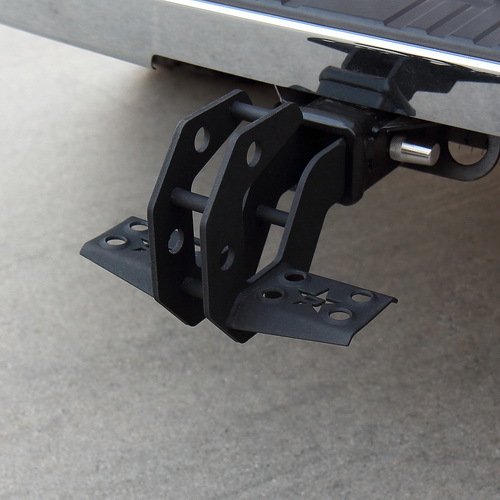 Pulling triple duty - the whopping 10,000 lb. 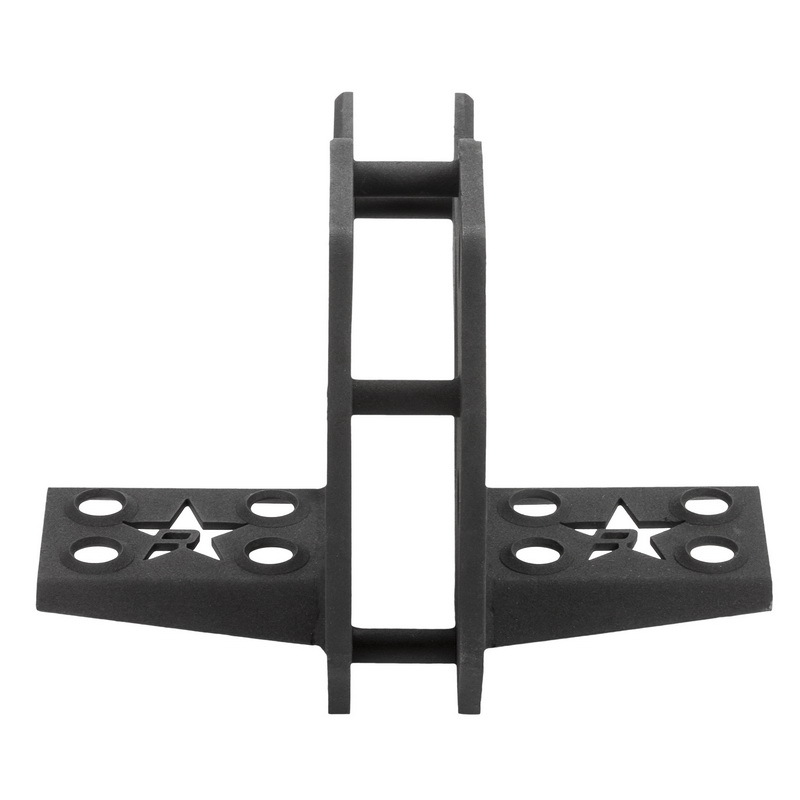 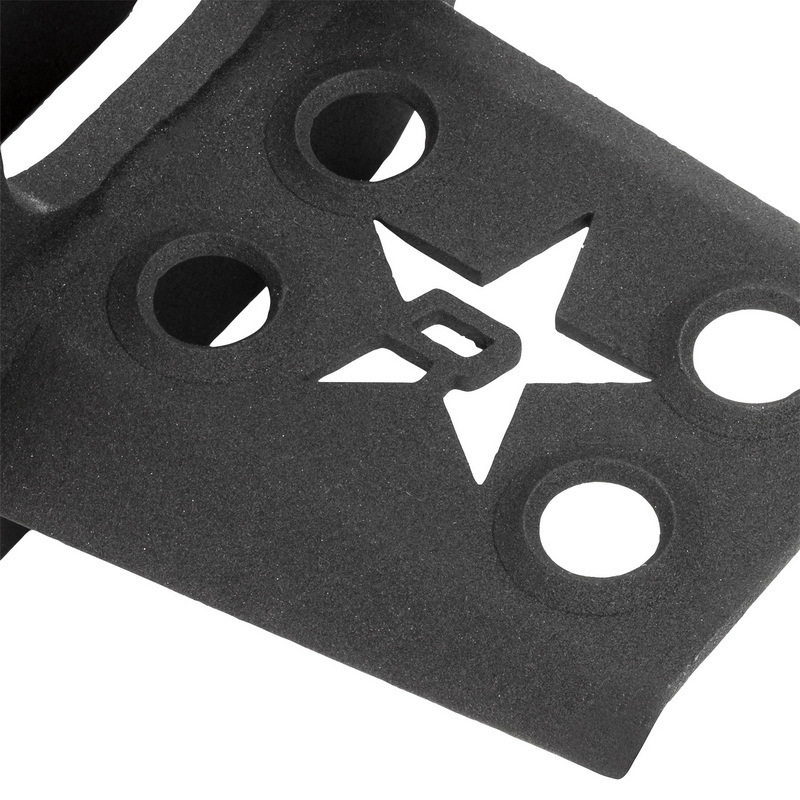 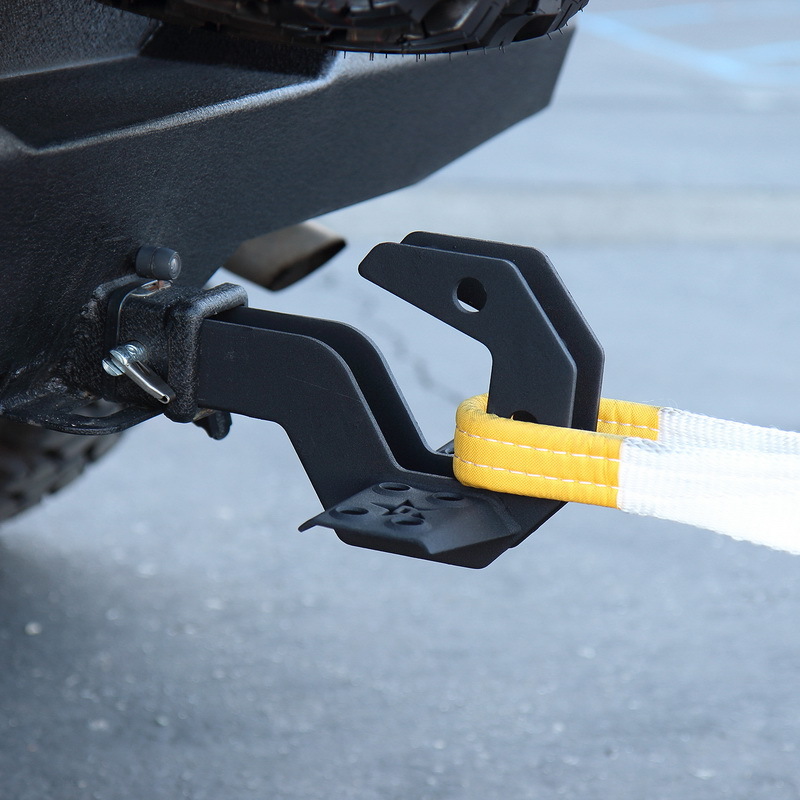 rated tow hook is useful in pulling your friends out of low places, and the step provides easy access into the bed, all while providing an awesome, rugged looking hitch cover. 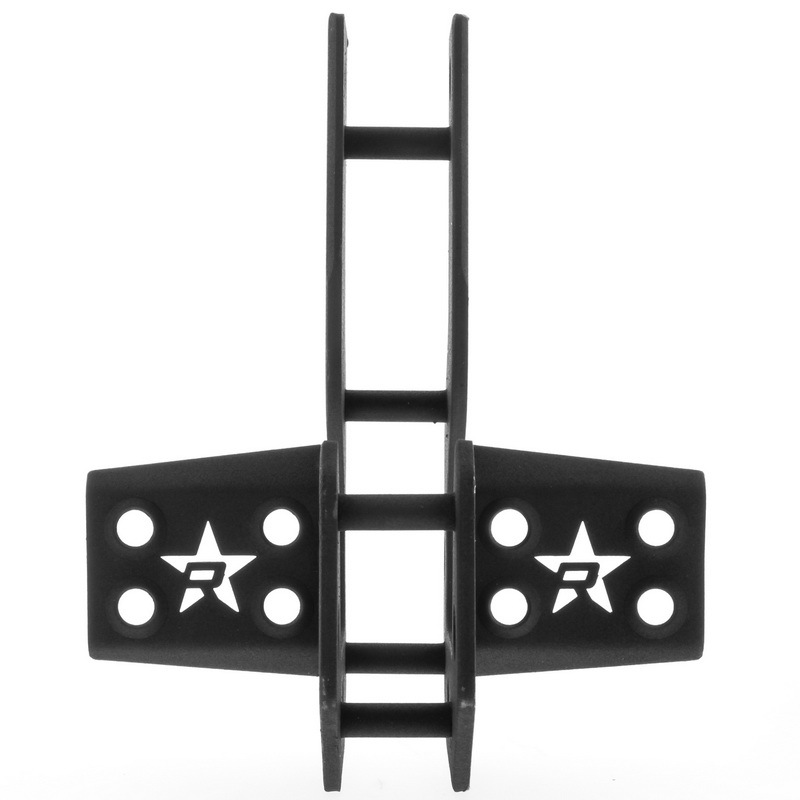 Plus, it's finished with a durable black powder coat and emblazoned with a stainless steel RBP logo. 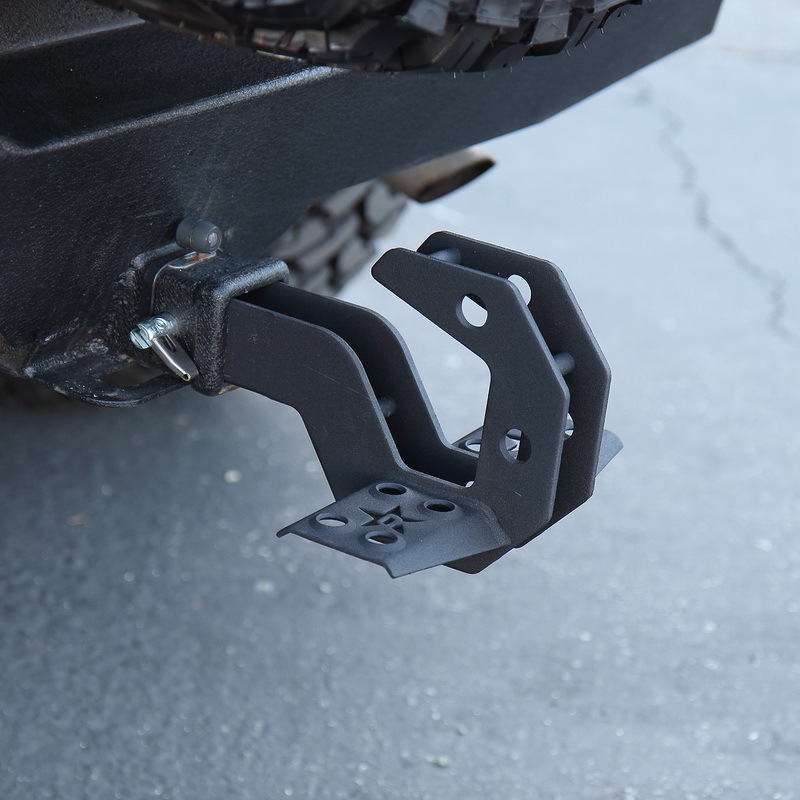 RBP backs the Grappler with a 3 year warranty, so you are covered - no matter what.